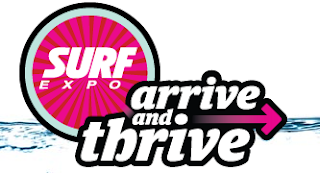 Surf Expo once again hits the Orlando County Convention Center this September 5th through 8th, when over 2,000 booths, 7,000 store fronts, and 20,000 attendees will come together for a weekend showcasing the best of what the surf, skate, wake, SUP, and kite industries have to offer. The StoreYourBoard Crew is stoked to be heading to this great event. 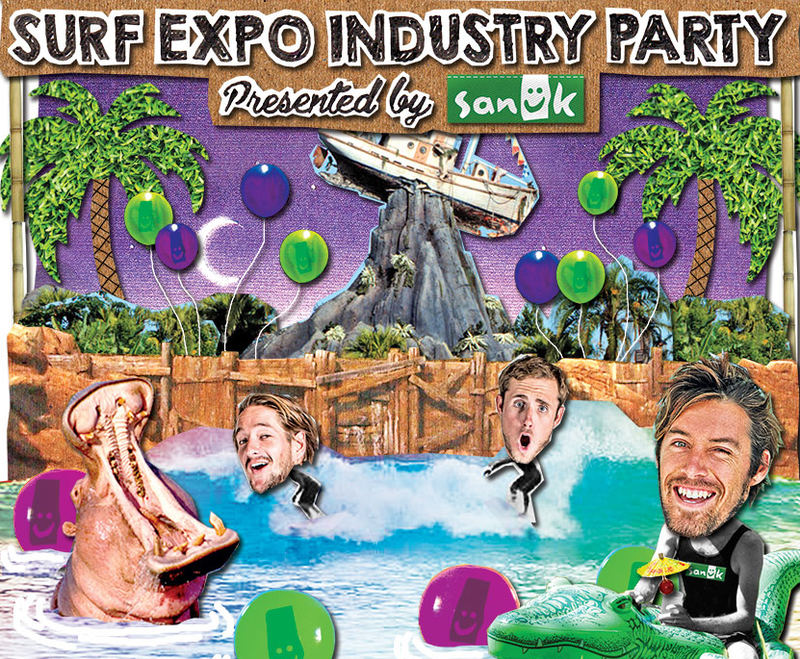 In addition to all the trade gear and vendors, Surf Expo has got a great lineup of events to keep you happy. On Thursday, you can check out a wakeboard demo day at the Orlando Watersports Complex. Friday's got the TransWorld Wake Awards and the VIP Swim Fashion Show. 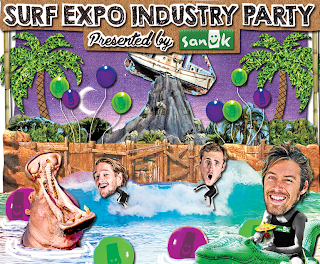 Saturday get your party on at the Surf Expo Industry Party at Typhoon Lagoon, wave pool included. If you're having trouble keeping track of all the demos, fashion shows, seminars, and parties, Surf Expo's got a great app that lets you input your schedule so you know where you should be when. The app also has a map of all the facilities so you know where to be, too. We'll be wherever the bikinis are.